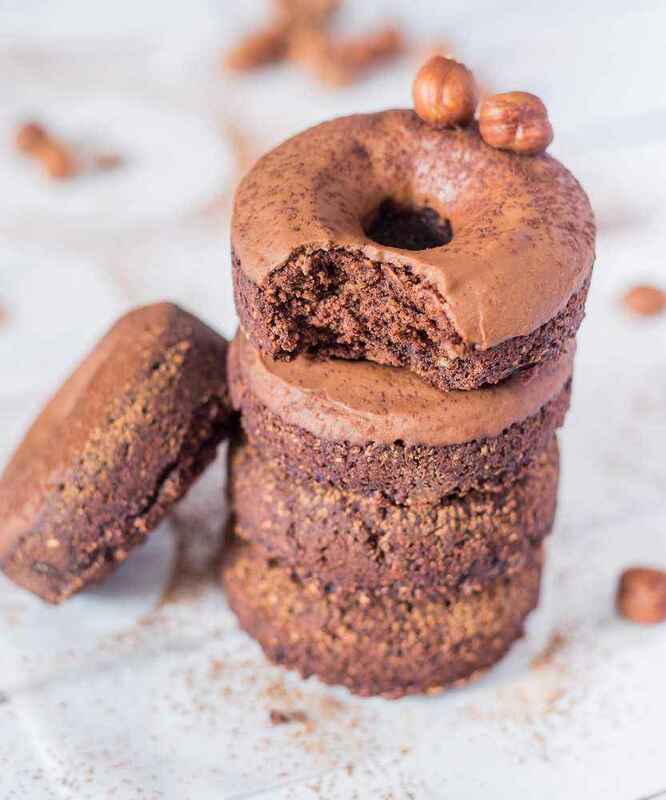 Healthy Baked Chocolate Donuts made with only a few ingredients and ready in no time! 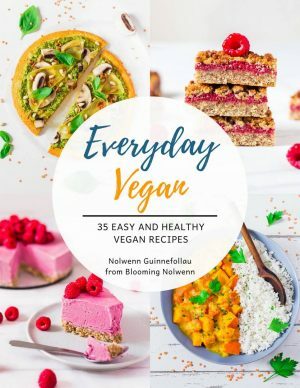 Healthy, vegan, gluten-free, oil-free and refined sugar-free! Today I want to share a very special recipe with you. 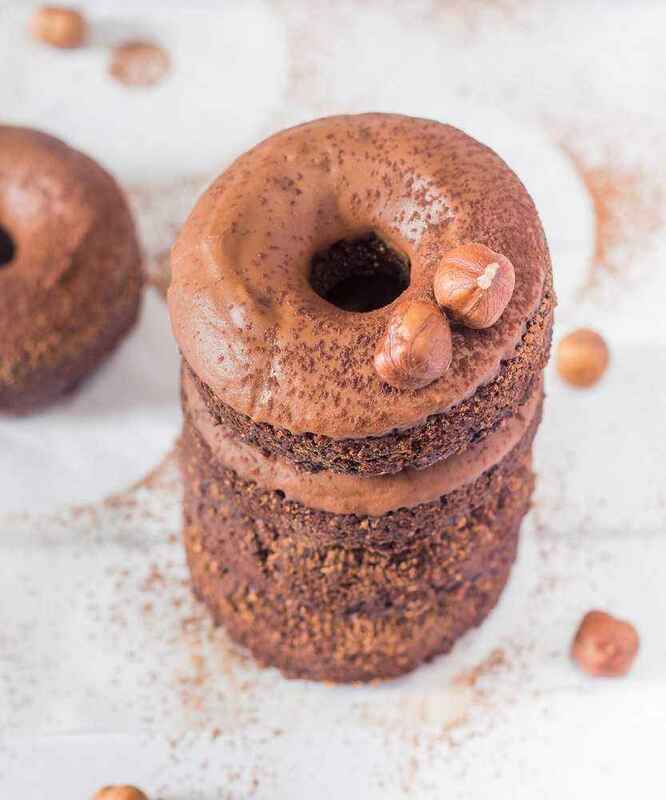 Let me present you my current favorite breakfast/dessert – healthy baked chocolate donuts! 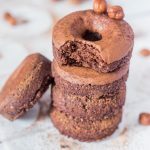 I had been wanting to make healthy donuts for ages but I didn’t have a donut mold so when I received it a couple of days ago I hastened to create a – hopefully – delicious recipe. 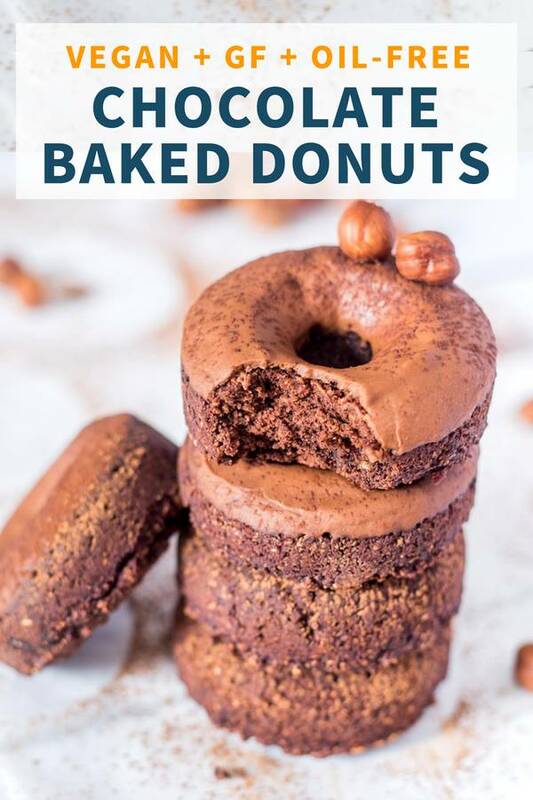 My goal was to use only whole ingredients to make the donuts as healthy as possible. Well, I think I did it! 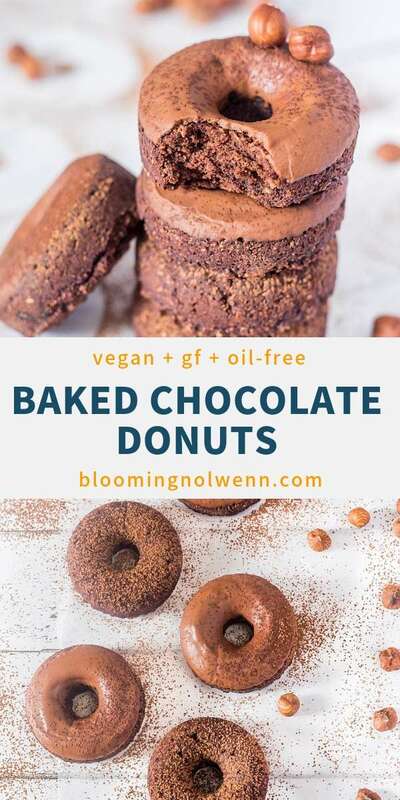 These donuts are vegan, gluten-free, oil-free and refined sugar free, so you can fully enjoy them because they are actually good for you. For the glaze I used a powdered sugar alternative made from sukrine, which is a natural sweetener that contains zero calories and tastes just like icing sugar. 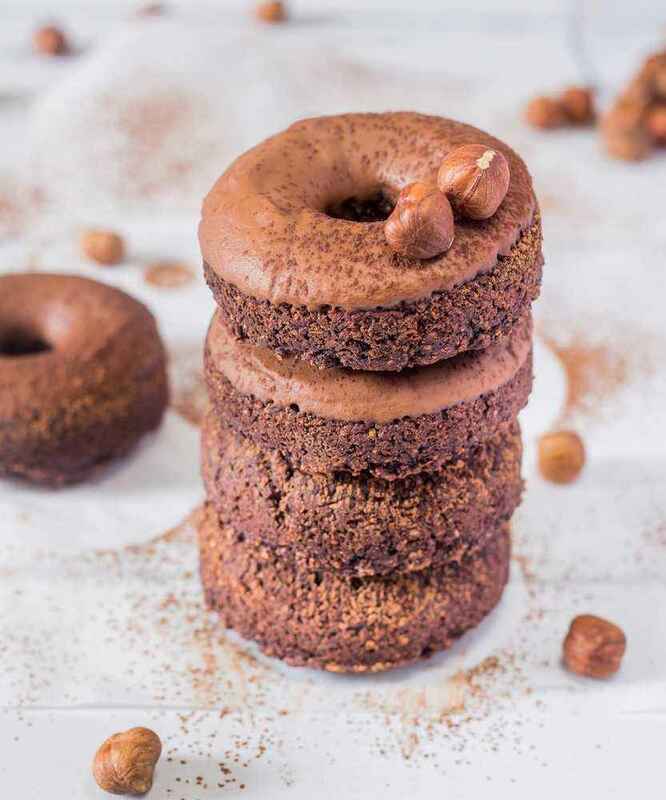 You can totally make these donuts on the weekend and grab two or three every morning for breakfast, if you are on the go. I think they make a great filling and nourishing breakfast. If you don’t have a donut mold, don’t worry, you can simply use a square cake pan or a loaf pan. This is what my sister did and it worked really well. 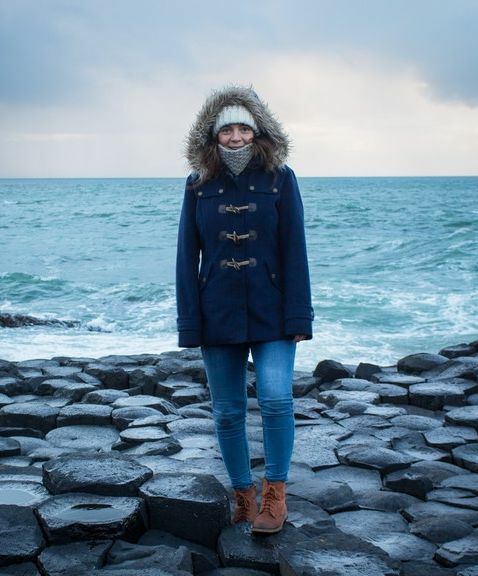 She even said it tasted like the chocolate brownie Clif Bar – now THAT’S a compliment! Place the non-dairy milk and the pitted dates in a high-speed blender and blend until smooth. There should be no chunk of date left. In a mixing bowl, combine the oat flour, cacao powder, potato starch, baking soda, baking powder and salt. Stir well. Add in the non-dairy milk and date mixture and stir well to combine. Spoon the mixture in a donut pan and smooth out the mixture with the back of your spoon. 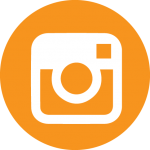 Bake for 12-15 minutes at 350°F or 180°C. Once the donuts are completely cooled, combine the alternative to powdered icing sugar*, cacao powder and water. Carefully dip each donut in the glaze, one at a time. * You can use regular icing sugar instead. Hiya. Just noting you use Oat Flour which is not completely gluten free, what would you suggest to use to make this completely gluten free please? My daughter and husband are now vegans and love these! Thanks for the info. Wow these look fab. 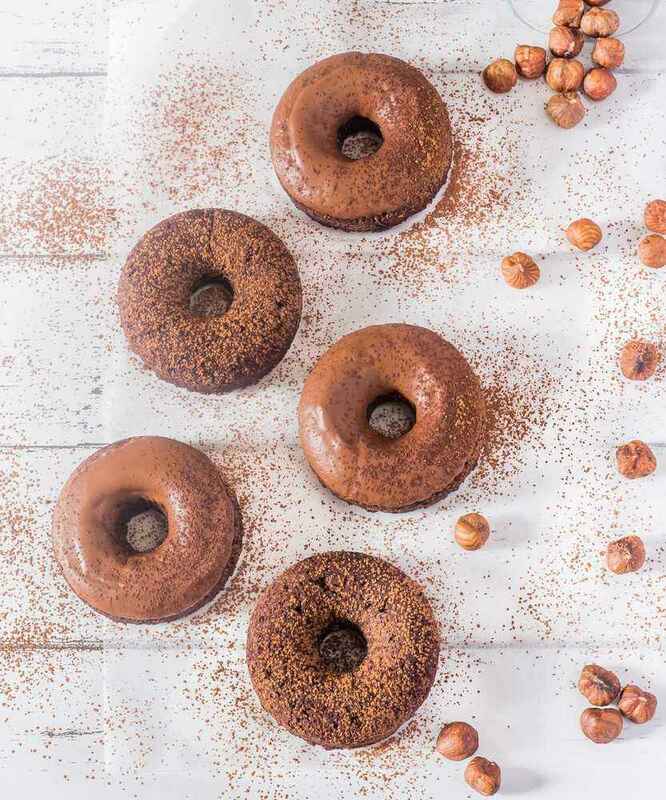 I LOVE my donut pan – will be making these very soon!! I am so excited to try this! I have pinned the recipe 🙂 looks delicious! I 💚 these. Gonna try them tomorrow..